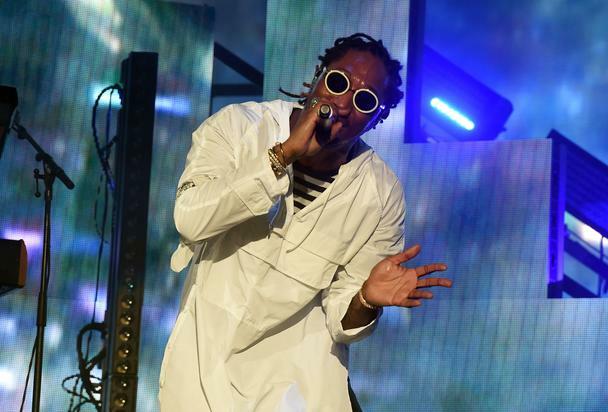 Future will drop his new album, The WIZRD on January 18th. But in a new interview, Future reveals that “The WIZRD” will be his last album under his current deal with Epic Records. Says Future: “At this point.. this my last album out of my last deal. It’s the deal that I started. This is the last album so it’s gonna be finishing.” Future added that he already has a new deal in place, which will begin when the present Epic contract ends. 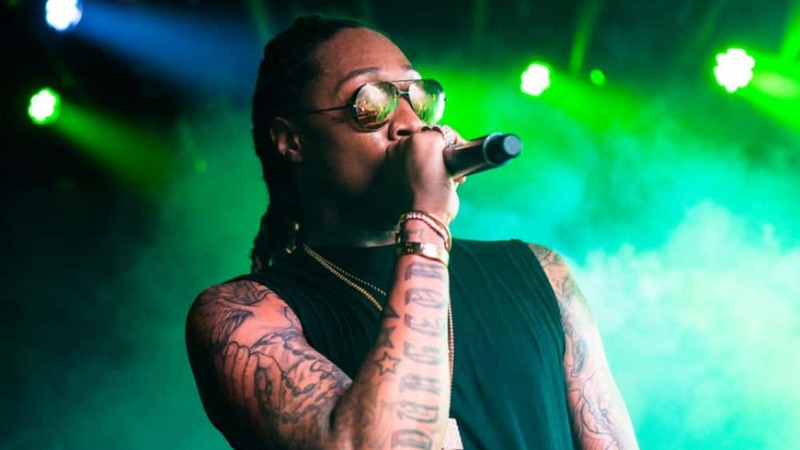 Future recently released a new single ‘Jumpin On A Jet’ along with an accompanying music video. He is also set to release a documentary – also named The WIZRD — on January 11th, which reviews the last 7 years of his life as an artist. Posted in Urban Daypop Edit "Future Reveals ‘The WIZRD’ Will Be His Last Album With Epic Records"